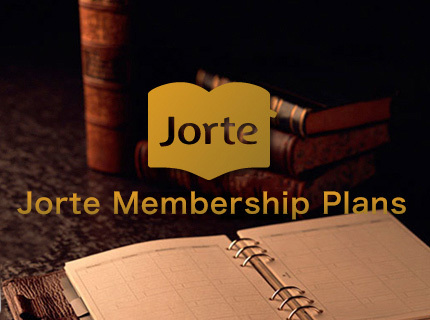 Whether you would like to get access to all the Premium features of Jorte with "Jorte Premium", enhance the security and functionality of your calendar with "Jorte Plus" or use Premium icons and themes in your calendar with "Jorte Buffet", the Membership Plans allow you to choose how to upgrade the convenience of Jorte according your needs! 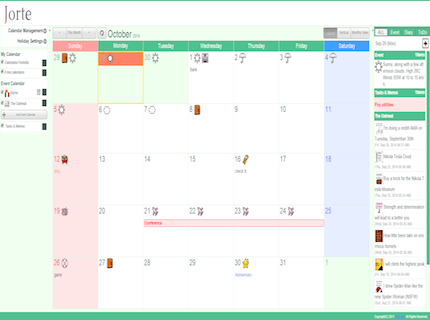 Jorte is a calendar and organizer application that fully manages your schedule. 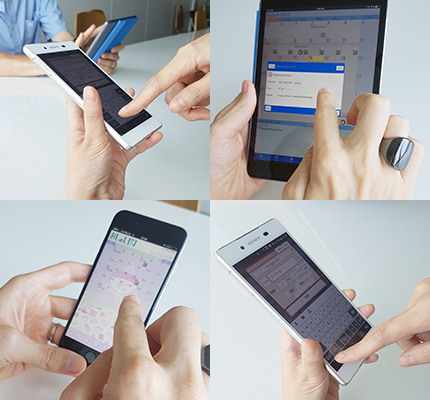 With over 30 million downloads from all around the world, Jorte is an application that combines the ease of use of a paper organizer with the handiness of a smartphone. change the way Jorte looks! 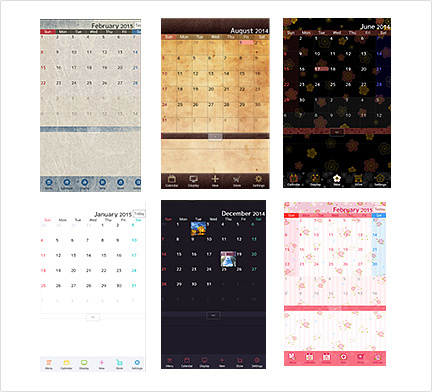 Without any change to your schedule, you can modify as you like Wallpapers, Icons, Menus, Event Calendars, etc. Thatfs the power of Jortefs Highly Customizable UI. With Popular characters, sport teams, cool designs and much more available to purchase, you can customize Jorte the way you want. 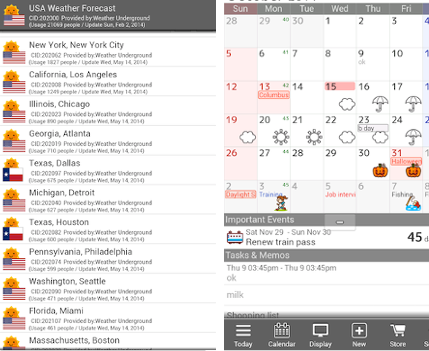 When you follow Event Calendars, events will automatically appear, easily follow events you are interested in. For example, it can tell you when your favorite team plays, the broadcasting time for that unmissable show, trash pickup days in your town or the date of the fireworks. 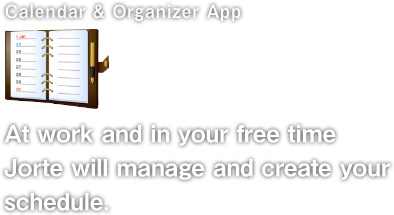 When you follow a calendar, events youfre interested in will automatically be added to your calendar. 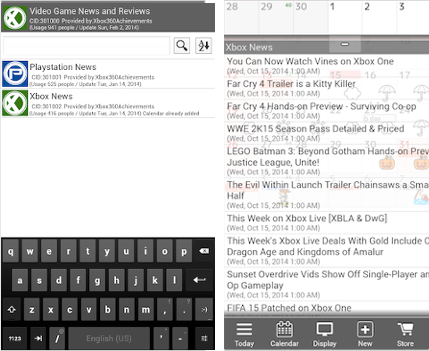 Furthermore, contents you might be interested in, such as daily news, articles, recipes, and much more can be retrieved automatically. It's a convenient way to follow topics you're interested in. We cooperate with many companies, and media organizations to provide useful information and daily contents for a happier, more convenient life. Account registration and other bothersome procedures are NOT necessary to take advantage of this service. 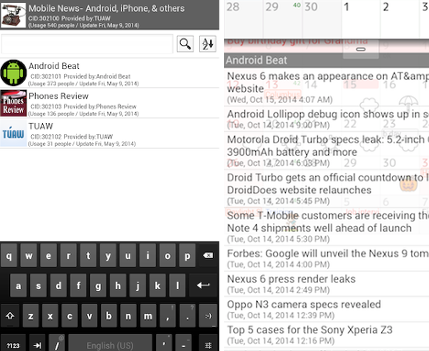 You simply select from a list the Event Calendar(s) you like the most. You can use Jorte from your PC too. 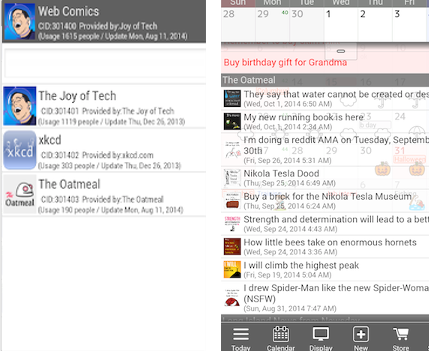 Todos on your PC, you can also share and publish your Calendars with other users.